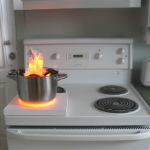 According to the National Fire Protection Association®, nearly half of reported home fires start in the kitchen. 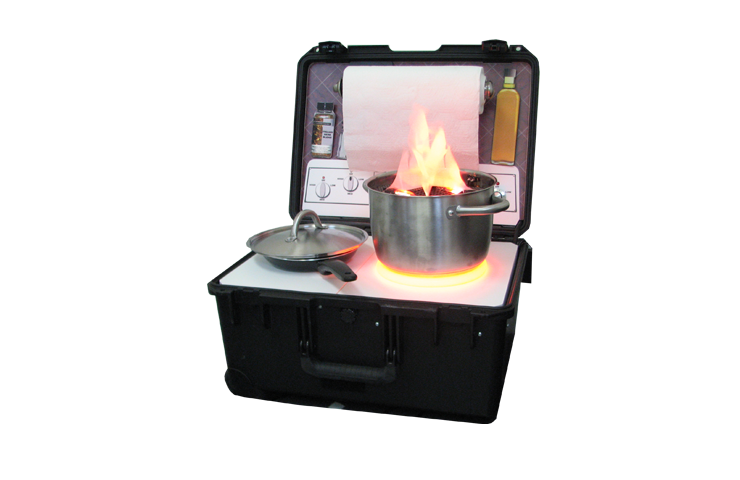 To better demonstrate the dangers associated with unsafe cooking, the Hazard Kitchen fire safety simulator offers a pair of powerful teaching aids. 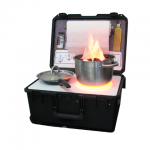 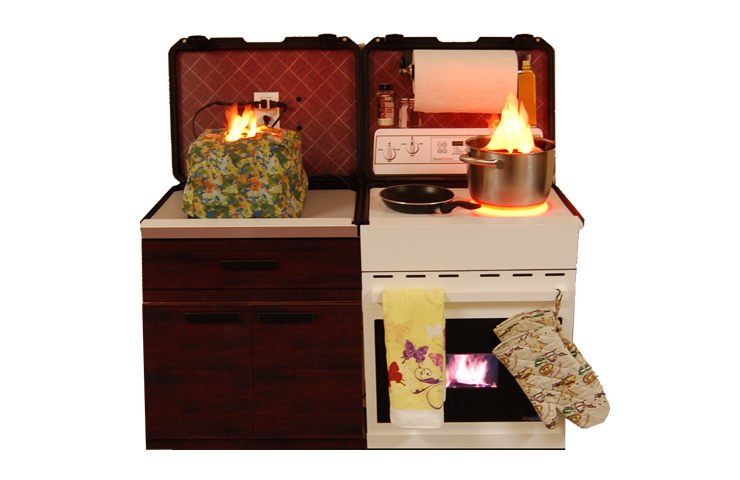 Once set up from their portable case, the two Hazard Kitchen fire prevention simulator modules act as life-size stovetop and countertop. 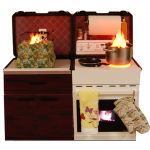 Realistic special effects, such as a simulated red hot electrical element, burning pot, octopus plug and toaster help teach high-risk groups such as seniors and children how to prevent cooking fires. 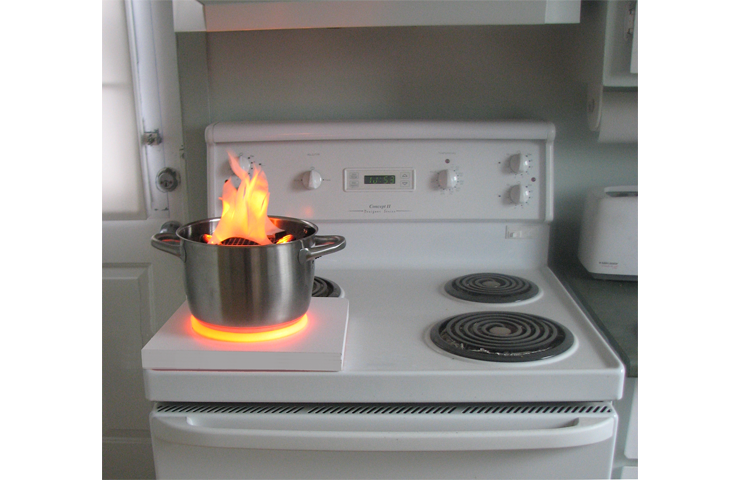 A battery backup even allows you to carry the still-burning pot… to better demonstrate why it should never be done!